The turquoise has been admired since ancient times, turquoise is known for its distinct color, which ranges from powdery blue to greenish robin’s blue egg. 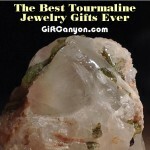 It is one of the few minerals to lend its name to anything that resembles its striking color. From ancient Egyptians to Persians, from Aztecs and Native Americans, to kings and warriors alike, all of them admired turquoise for thousands of years. It adorned everything from jewelry to ceremonial masks to weapons and bridles granting power and protection to them, particularly against falls. Turquoise is one highly esteemed birthstone for its striking namesake color and its ancient history. Turquoise remains popular through time and in fact cultures around the world have admired the distinct color of turquoise. 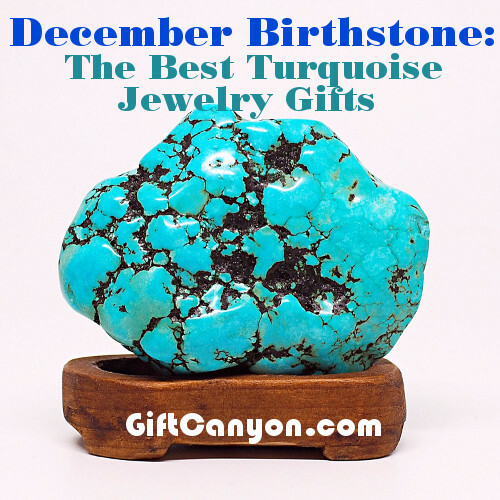 Turquoise, one of the three traditional birthstone of December, is also gifted on the 11th wedding anniversary. But buying turquoise does not require special occasions; its namesake for its blue color has been internationally revered for centuries as a symbol of protection, friendship, and happiness. 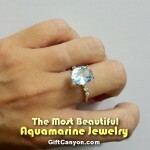 So, the jewelry list below is an easy access to find a turquoise themed jewelry for your special someone. This 2.5 inches long genuine turquoise earrings crafted in solid 925 sterling silver is a special fusion of genuine turquoise & spiny oyster. This tall and gorgeous dangle statement earrings is surely a sight to see on special occasions. This earrings also has amazing craftsmanship. 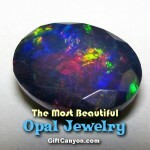 Due to the nature of turquoise, expect dramatic variations in colors/shades and matrix when ordering this gemstone. Rest assured that the turquoise has been stabilized, treated, and color-enhanced for beauty and durability. Satisfaction always guaranteed. 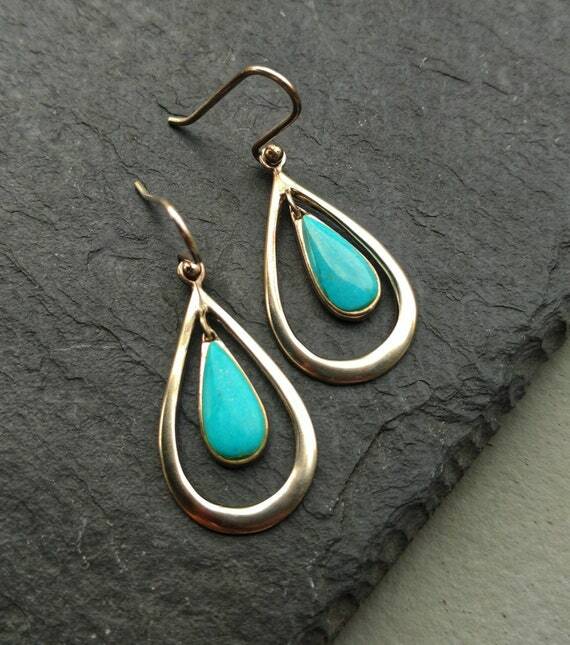 This blue turquoise dangly teardrop design earrings are super cute and lightweight. 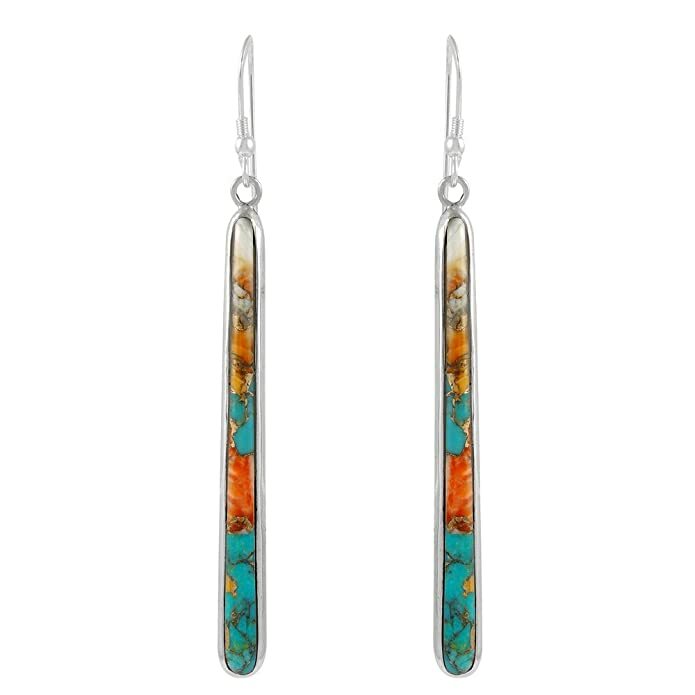 These earrings made in sterling silver with an exquisite turquoise gemstone is a classic style that will get a lot of compliments. 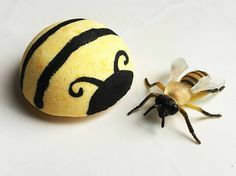 It size is 40mm x 20 mm made with ear wire closure. This is the celebrity layered necklace or the gold layering necklace that includes three (3) separate necklaces which is ready to wear either layered or separate. The necklace has high quality 14k gold fill (and not gold plated) with separate spring clasps. 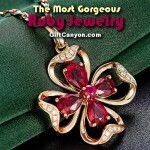 This means that this necklace contains 100 times more pure gold than gold plated items. 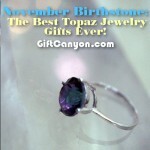 This comes with the turquoise birthstone and is wrapped in a beautiful ribbon gift box per order with a note card on it. 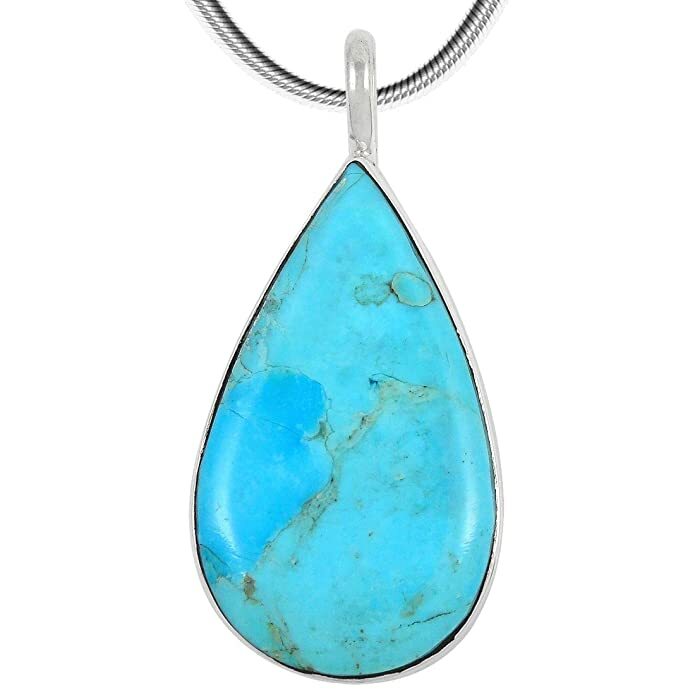 This pendant has a modern teardrop design made of genuine turquoise (natural turquoise that has been treated and color-enhanced). It comes with a 20 inches snake chain crafted in solid 925 sterling silver that is great for everyday wear or for that super special occasion. This necklace is very trendy but with a touch of Southwest flair that is always exciting to see. For a unique ring design to nail that special and priceless occasion, this full eternity design stackable ring band is a must have. 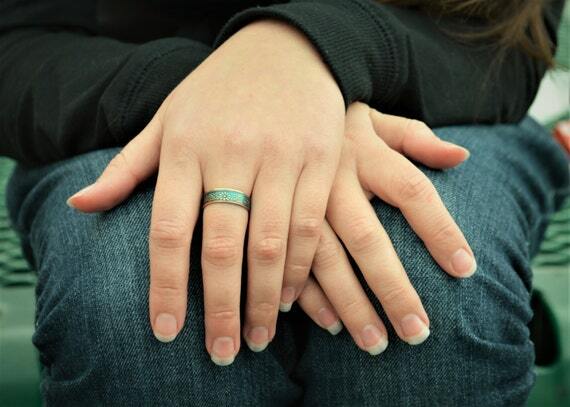 This ring is made of Nano turquoise and white cubic zirconia stones that is nickel free and has ring size choices from size 5 to 11. 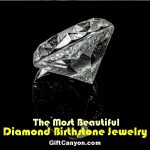 It is crafted in 925 sterling silver stackable with a total carat weight of 2 and a ring set total width of 0.5 inches. 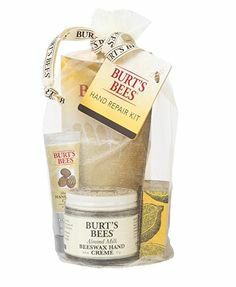 It comes with a free gift box for a wonderful presentation. 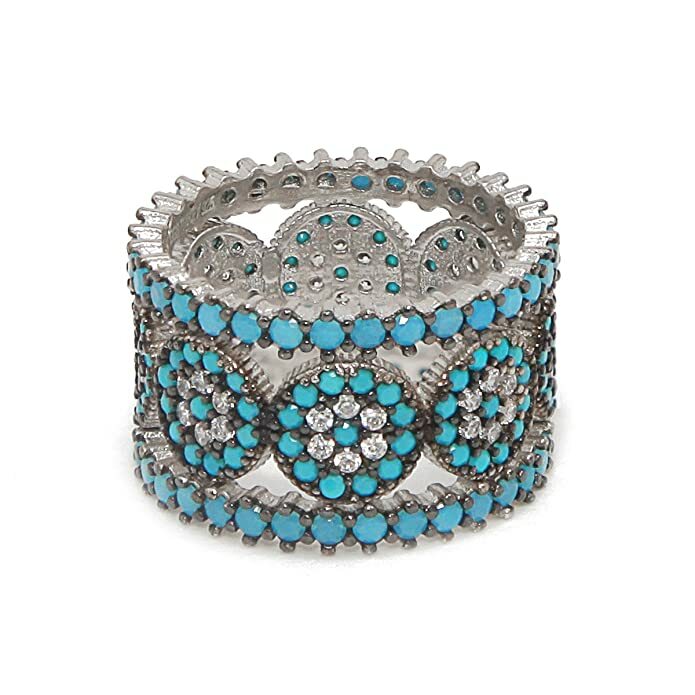 This handmade boho ring crafted in sterling silver with turquoise gemstone is a must have accessory to highlight a chic outfit. The ring’s stone size is approximately 20mm x 14mm and is a wonderful piece to flaunt for any special occasion. 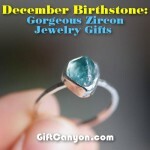 Aside from its natural turquoise that is great for December celebrants, this ring also comes with healing crystals that will certainly make your day when you wear it. 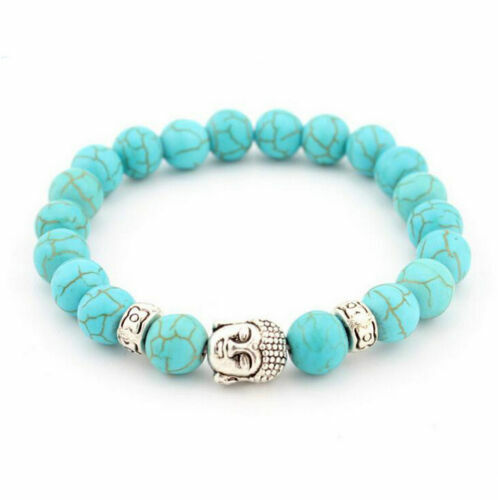 This genuine antique handmade turquoise bracelet is proudly made in India using natural stones crafted in .925 sterling silver. 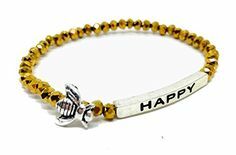 This handmade bracelet is unique and is believed that if you wear it, it promotes beauty, health, good luck, and healing. 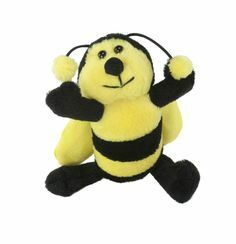 It is a great gift for your best friend, your significant other, or anyone special. 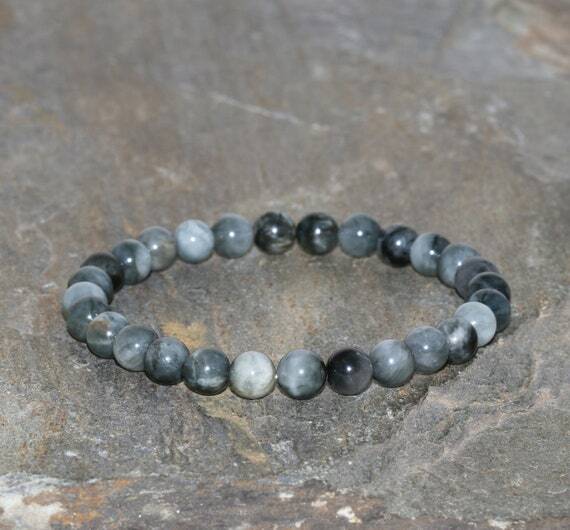 The bracelet’s length is 7.50 inches which can comfortably fit any wrist. This exquisite bracelet made of turquoise beads from Hubei (China) is an opaque blue to green mineral that comes with a hydrated phosphate of copper and aluminum. 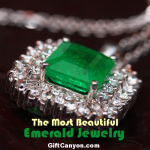 A charming jewelry to give to a loved one. Turquoise was used as a sacred stone by many people in ancient times and this gemstone is believed to have protective and healing properties. 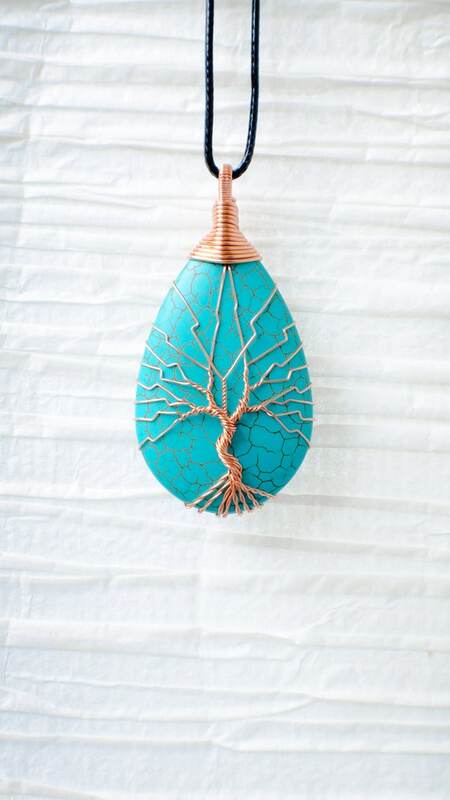 Turquoise attracts wealth, success and love and turquoise strengthens and empowers the body and mind, gathers hope and courage, as well as offering ease and calm to the mind. 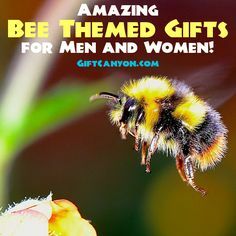 Thus the best accessory to have and to give. 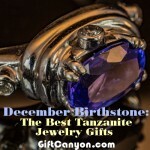 Looking for More Tuquoise Jewelry Gifts? You can check out Etsy and eBay for more turquoise jewelry. 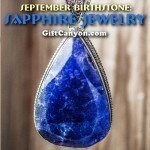 September Birthstone: Sapphire Jewelry for the People You Love! 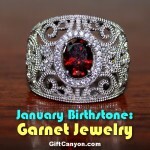 July Birthstone: The Best Ruby Jewelry Gifts Ever! 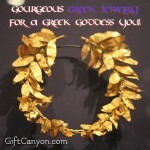 Gourgeous Greek Jewelry for a Greek Goddess You!